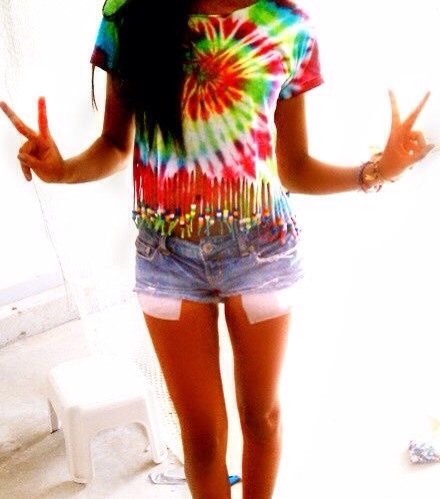 Tie-dye Shirt Great For Summer! 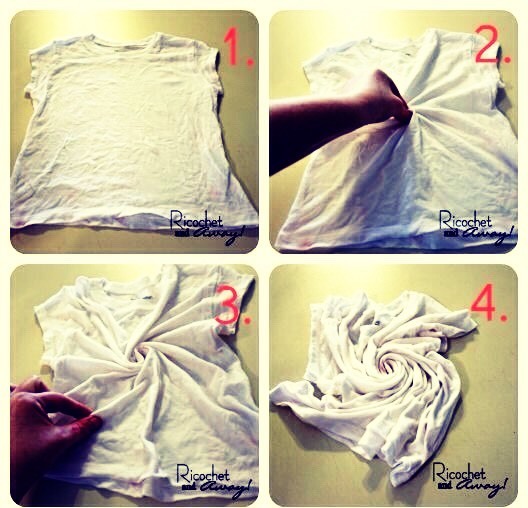 Place you shirt on a flat surface then pinch the middle and turn. 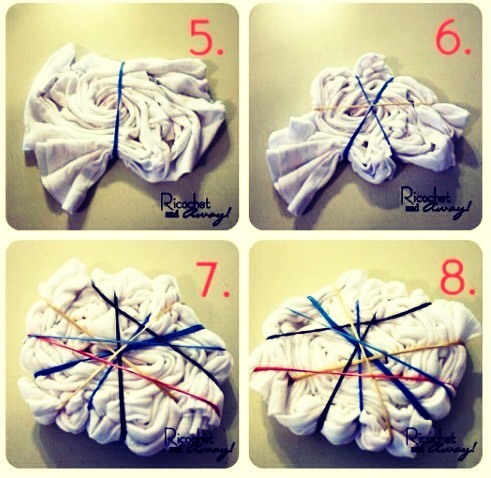 After you have turned your whole shirt take you rubber bands and wrap them all around you shirt, make sure it stays turned. 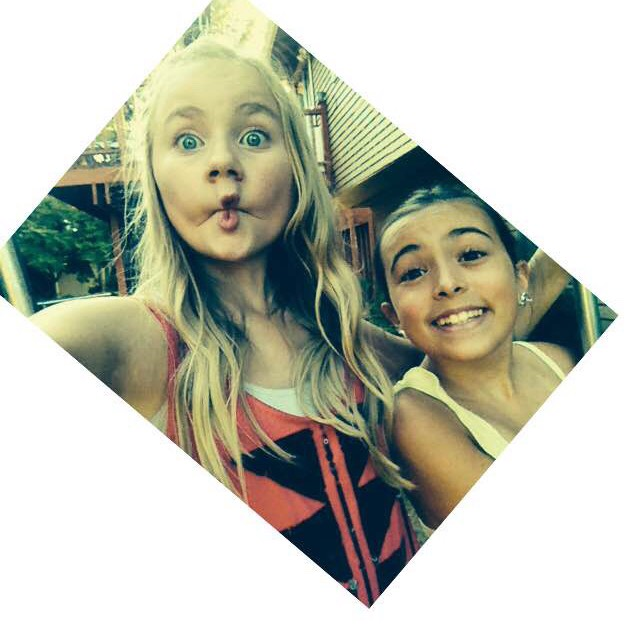 Then tie- dye it and put it in a big ziplock bag and add a little bit of excess dye in the bag. You could find the products for cheaper at your local store.